Shopee has worked to empower local entrepreneurs and serve local consumers by providing a nationwide free shipping service which helps consumers save cost. Official Shops provide users with a wide range of product assortment. Seller-driven initiatives, such as Shopee University, also enable local entrepreneurs and businesses to succeed in an increasingly competitive online shopping environment. They are what they are today because of these initiatives and greater milestones that they have achieved. Furthermore, Shopee’s parent company, Sea Limited (“Sea”), recently announced the pricing of its initial public offering and trading of its American depositary shares on the New York Stock Exchange. 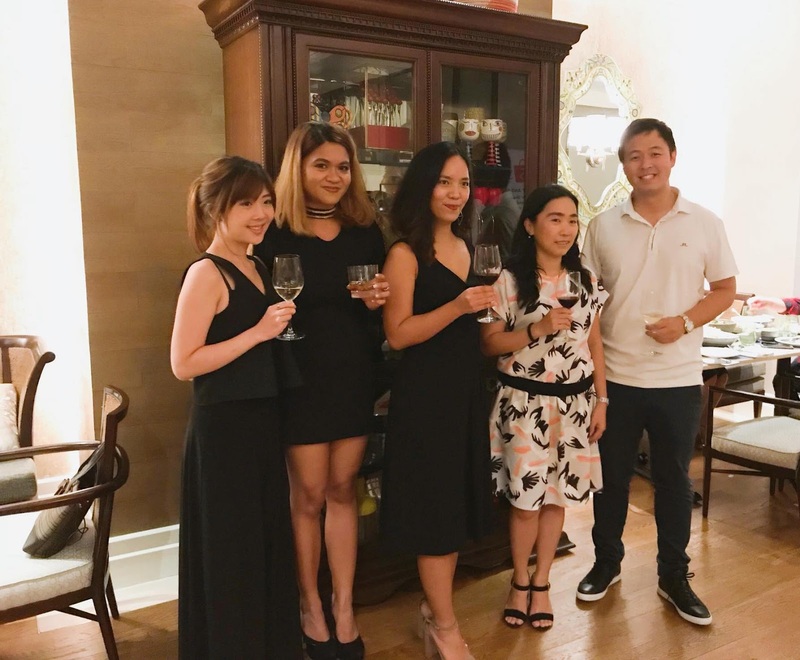 Being a significant milestone for Sea and its businesses, including Shopee, the appreciation night also commemorates the recognition of Shopee’s parent company, SEA Limited (SEA) as the first internet business of scale from Greater Southeast Asia to become listed on the New York Stock Exchange.